When choosing a tag for your Photo Strip, please reference the number below the tag. 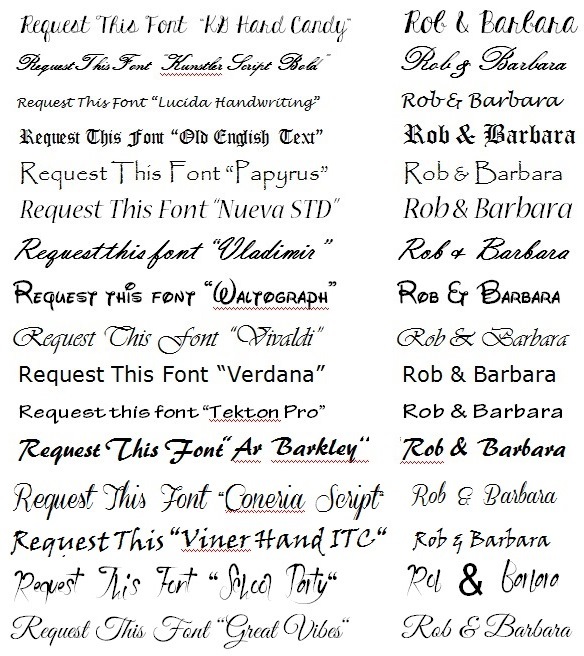 Let us know which font you prefer. You get two lines of information to use. 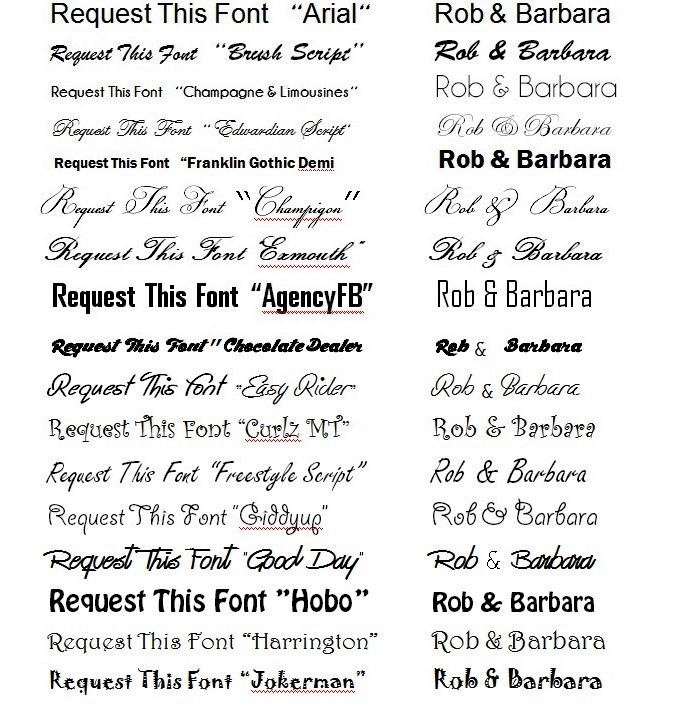 Usually the top line is the event name or party host(s) (bride & groom, birthday person, etc.). Bottom line is usually the date either in numbers (8-14-14) or month and day spelled out (August 14, 2014). Please remember that the entire tag area is 2” x 1”.